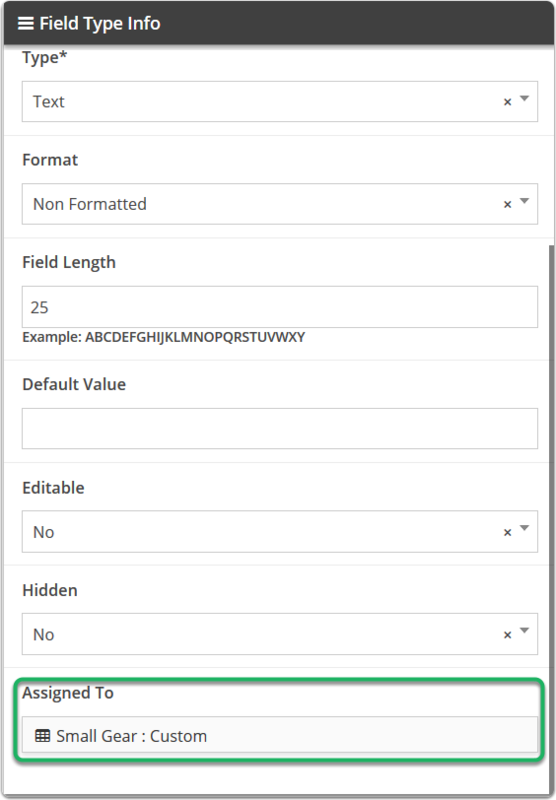 Documentation and SupportReleases 2015-06-05 ReleasesCustom Field changes. 1. A gear represents a Custom Field in the Table System Tool. 2. 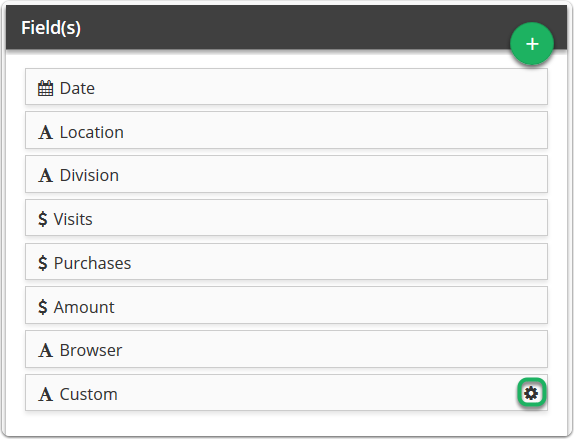 Going into the Custom Field System Tool will show you where the custom field is being used. Prev: Notifications now show what table the notification came from. Next: You can now jump directly to a Business Process from a Scheduled Job.